Supercharge Your Call Centre with Voice Biometrics! The number of attempts to defraud organizations is increasing each day. Today’s fraudsters are skilled in social engineering and the use of sophisticated methods, and deception to obtain confidential information is staggering. The latest cutting-edge advances in machine learning techniques now enable the exposure of previously undetected fraudulent intent to prevent future attacks like identity theft, account takeovers, and fraudulent transactions that can put your customers and organization at high risk. Don’t fall short on protection! 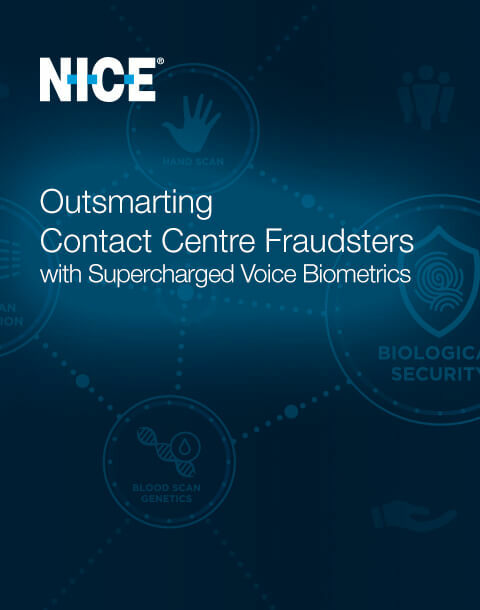 In this whitepaper, Opus Research reveals the methods you need to supercharge your call centre with Voice Biometrics and outsmart those fraudsters.